Marga Faulstich received the IR100 award from the American Industrial Research Council for for her SF64 lightweight lens in 1973. Google Doodle: Marga Faulstich is known to have developed over 300 kinds of eyeglass lenses. 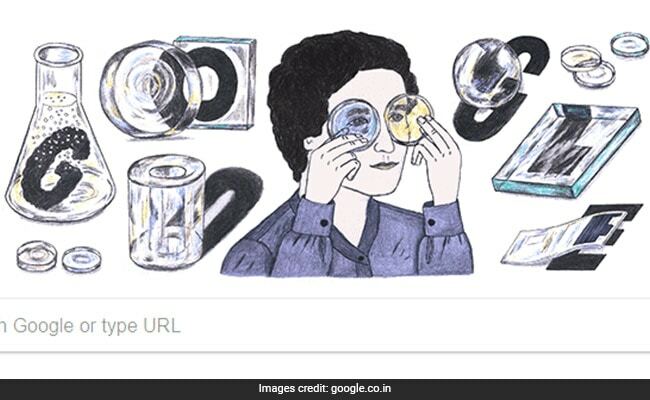 Known among ground-breaking female inventors, Marga Faulstich features in today's Google doodle on her 103rd birthday. Born in 1915, the German glass chemist is known to have developed over 300 kinds of eyeglass lenses and holds about 40 patents till date. Marga Faulstich worked at Schott Glass Company for 44 years and was the first female executive to have worked there. The animated doodle to mark Ms Faulstich's birthday, shows her surrounded by glass lenses with her tying some on. 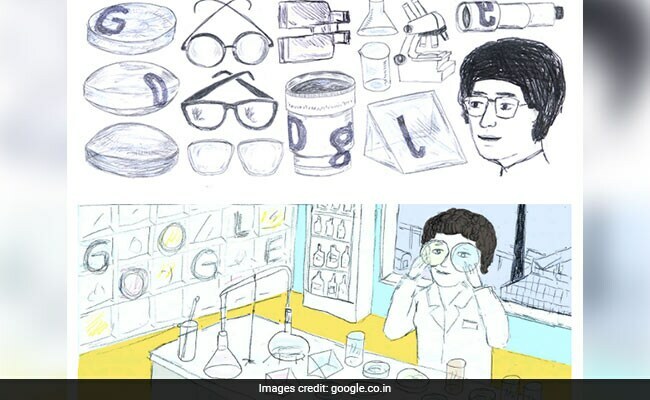 Google also displayed early concepts of the doodle by famous artist, Sophia Martineck, all of which show Ms Faulstich surrounded by glasses, beakers and other lab equipments. Another hand-sketched doodle shows her in a chemistry lab set-up trying on lenses. Marga Faulstich began her career in chemistry as a graduate assistant at a manufacturing firm that specialised in optical lenses. Her research was was used in the manufacture of sunglasses, anti-reflective glasses and glass facades. After years of practice, she finally became a full-fledged scientist and continued to excel in the field of glass chemistry. In addition to her contributions to the field of glass chemistry, Marga Faulstich is also known to have developed a melting pot, one that could withstand very high temperatures. Ms Faulstich retired in 1979 after working for over 40 years and continued her contributions by teaching at conferences and lectures. She died on February 1, 1998 at 82.